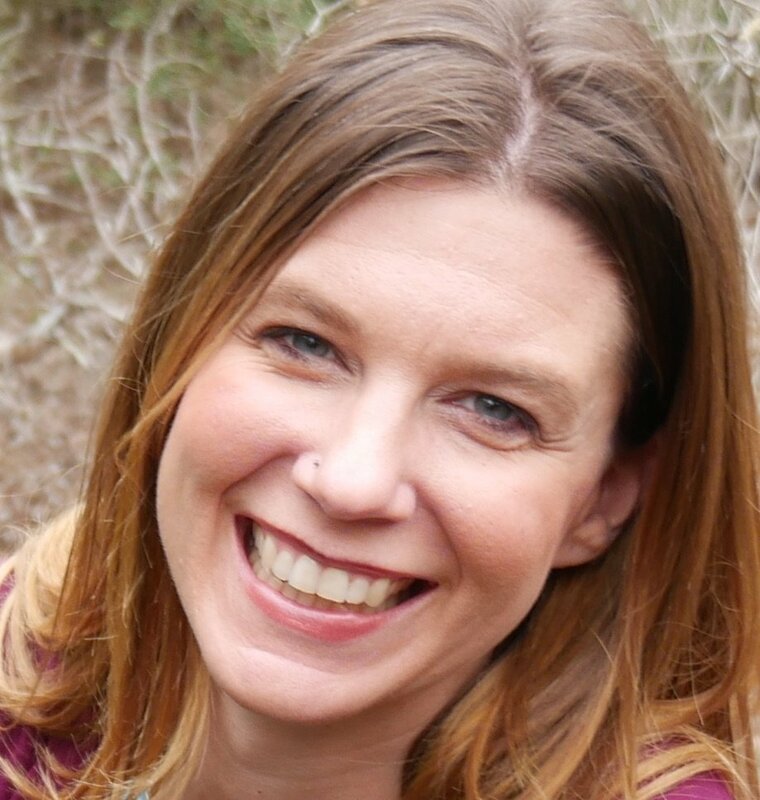 Robyn Gobbel is part of the Institute for Health Professionals team at PCC and an instructor with the Interpersonal Neurobiology program. After spending 30 years in the banking and financial services industry, SBDC Advisor and Instructor Terry Long shares his expertise to help small business owners set up, understand and utilize their financial information to build a successful business. Here is his story. . .
Why do you teach & advise? I get great fulfillment when working with Small Business Owners in assisting them with their passion and dreams of taking on this exciting adventure in achieving a successful and profitable business. Global Trade Liaison, David Kohl, enjoys working with a wide range of businesses to assist them in understanding the opportunities and challenges related to global trade. He feels gratified when facilitating an increased perspective that leads to business success both domestically AND internationally. Here is his story. 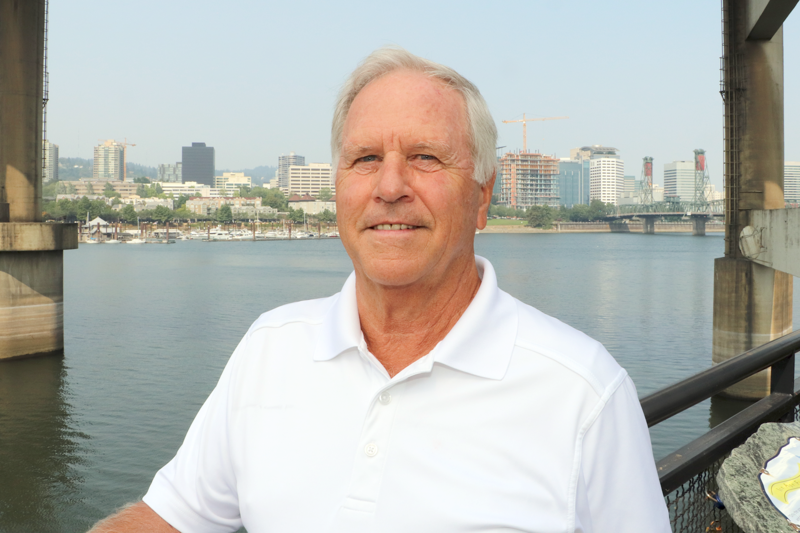 . .
Jerry Lasselle is an instructor for PCC’s real estate broker test prep course and has taught the course for more than ten years. 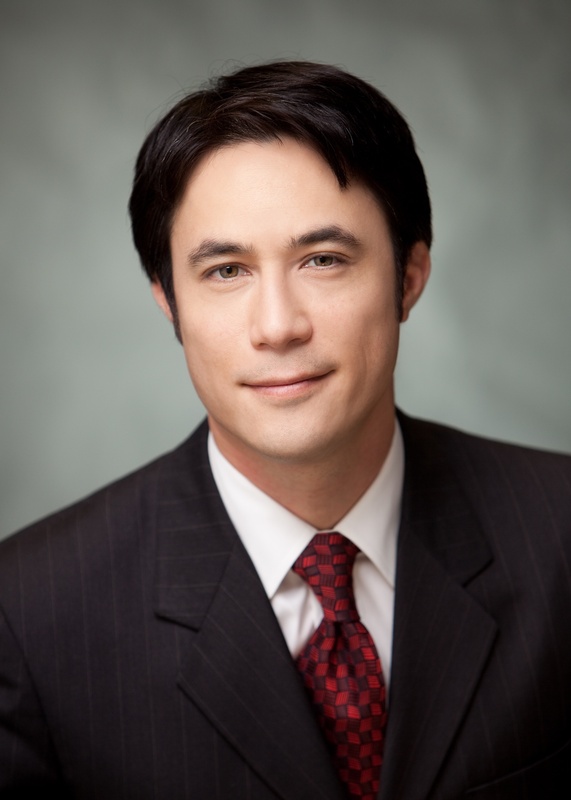 He’s worked as an accountant for a large national CPA firm and also as a staff attorney for large Northwest law firm. He’s lived in Portland all his life and says he’s amazed at the many changes the city has experienced. We recently checked in with him to learn more about his experience with real estate and what continues to inspire his interest. Ann Wagoner is a yoga therapist, has taught yoga for over 25 years and is a certified practitioner of Ayurveda. She researched protocols and herbs for the prevention of cancer recurrence and is a NAMA presenter. She is also a student of Rama Jyoti Vernon and publishes yoga books. 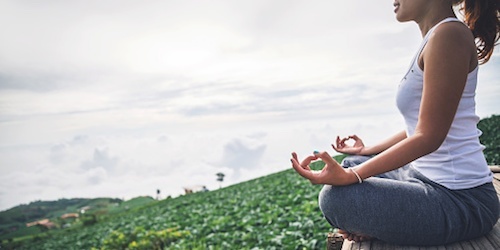 We recently asked her about her experience with Ayurveda, and what inspires her about teaching and the subject matter. 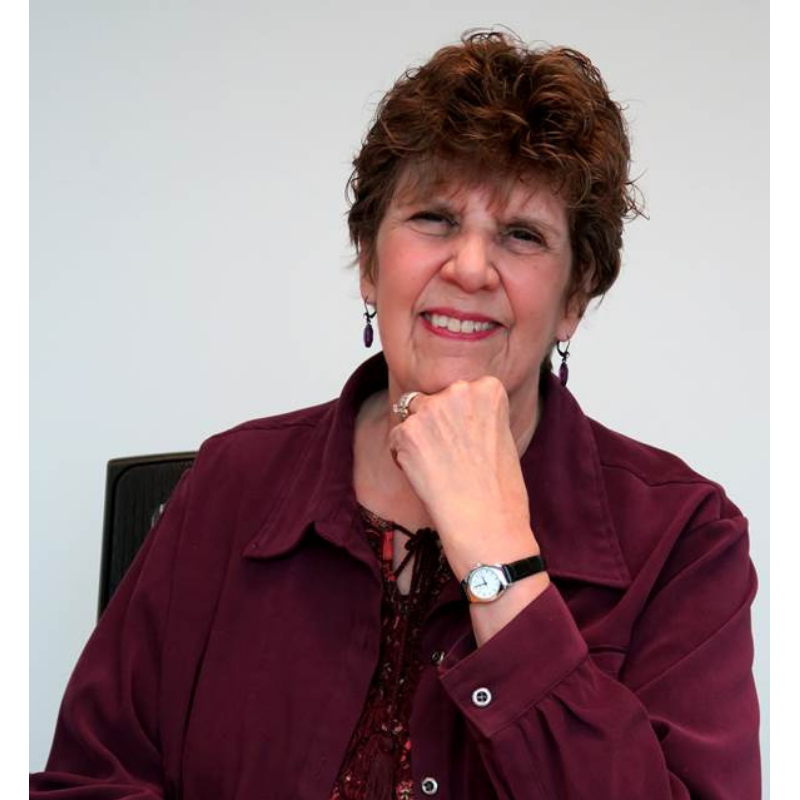 Jackie Babicky Peterson is a strategic adviser to small businesses at Portland Community College’s Small Business Development Center (SBDC). Her clients are interested in making a living doing what they love. Her most recent project is a book titled, "Age is Opportunity," and capitalizes on her energetic approach to equip SBDC clients with the ability to combine their small business ideas with decades of professional experience into a plan to become successful business owners later in life. Dave Amato has been active in the real estate industry for 45+ years and an active Real Estate Broker since 2003. During his 23-year career as a builder/developer his projects added over 200 units of housing to Portland metro market. 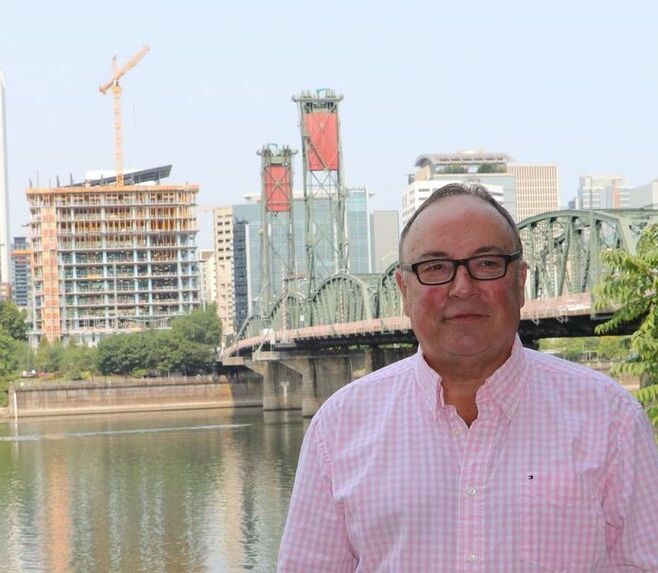 He has served on the board of directors for the Portland Metropolitan Home builders and currently serves on the Board of the Oregon Association of Realtors. We recently sat down with him to learn more about his course. 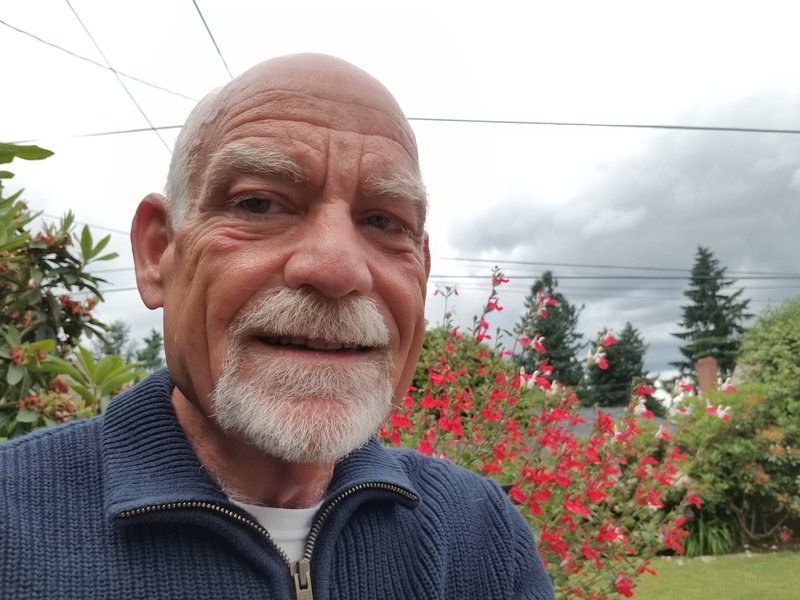 Gary Calvert is a former Air Force pilot and professional diver, and currently works for Washington County in Hillsboro for its housing authority. 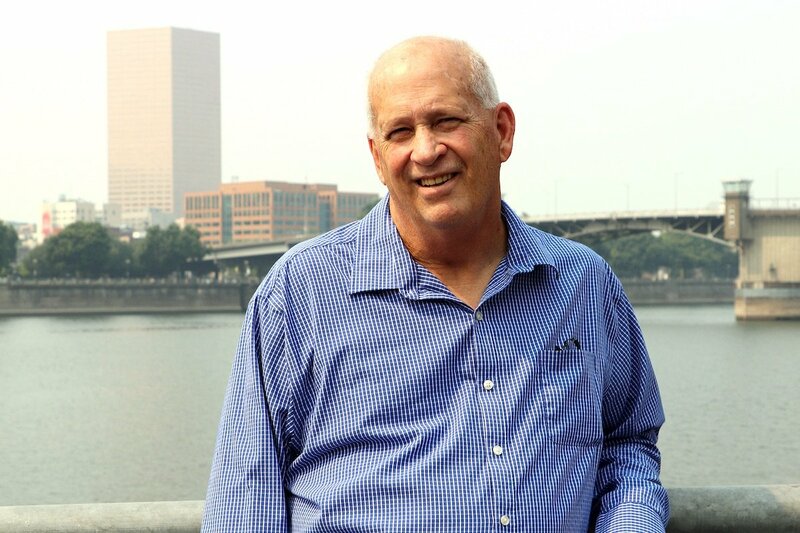 He’s lived in the Portland-metro area for over 30-years and has been teaching at Portland Community College for nearly as long, and in various capacities. He recently connected with us to share more about his passion for education and his interest in real estate. 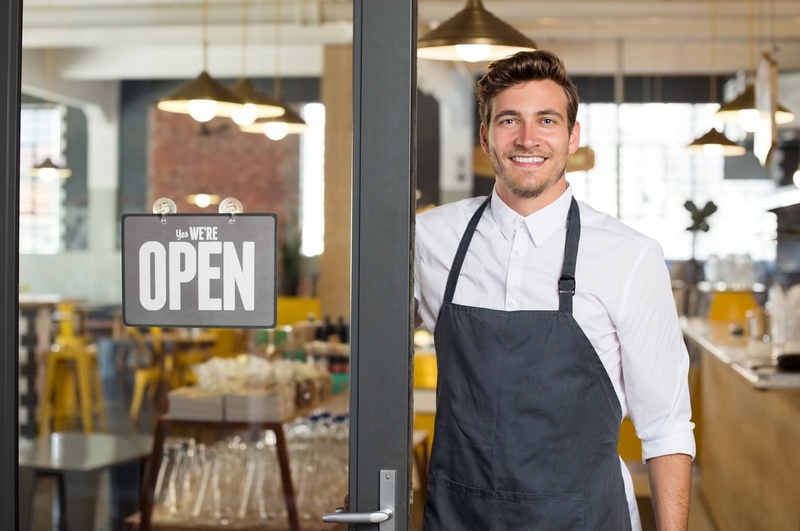 No matter how successful you are, owning and operating a successful restaurant is an ongoing challenge to maintain - and build upon - your accomplishments. 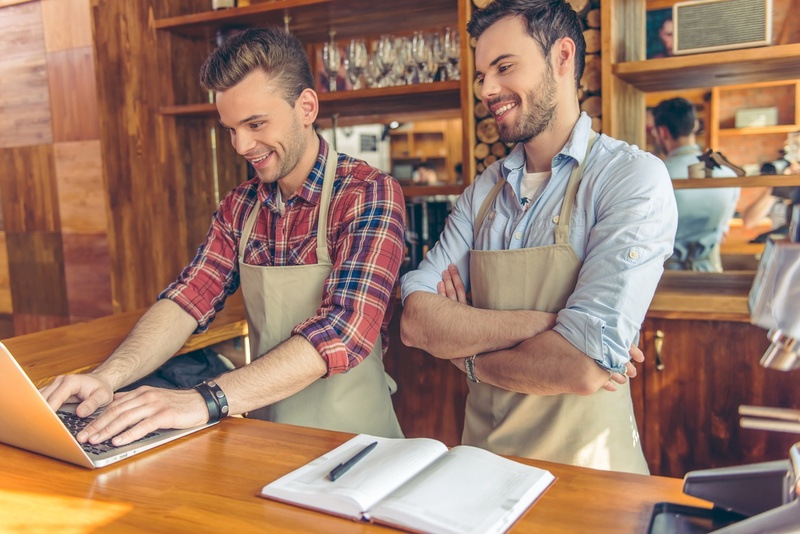 Whether it’s keeping up to date on the latest in restaurant news, or finding tips and tricks on how to improve service and food quality, it’s important to continually tap into resources that can help improve your business. It goes without saying that opening a restaurant is a huge commitment. This is especially true for those who have never opened a restaurant before, and are putting all their chips on the table to fulfill a lifelong dream or passion.